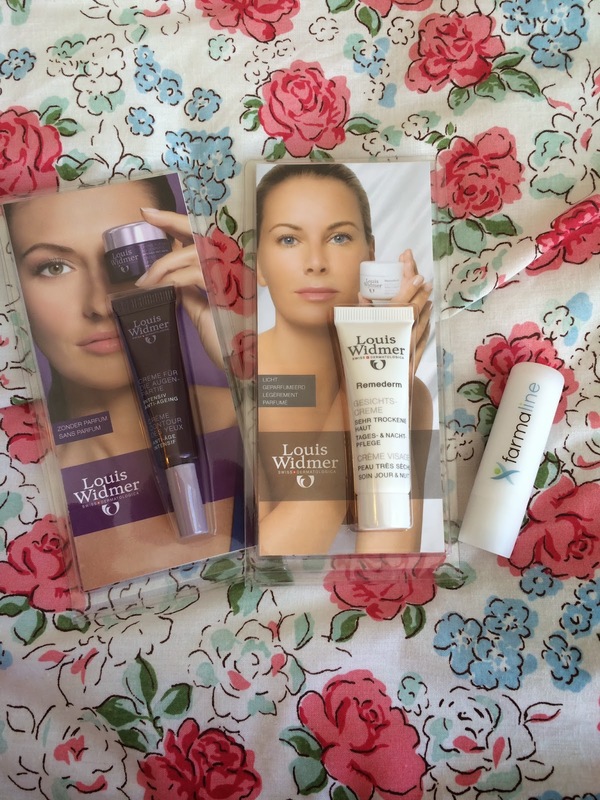 I was recently contacted by Farmaline - link here - to see if I wanted to try any of there products, I'd heard of Farmaline before and jumped at the chance, they're an online shop selling French Pharmacy products but delivering the UK, all those hard to find products that would normally have meant to a trip to France to get your hands on are now available at your fingertips without any crazy marked up prices. What's not to love?! 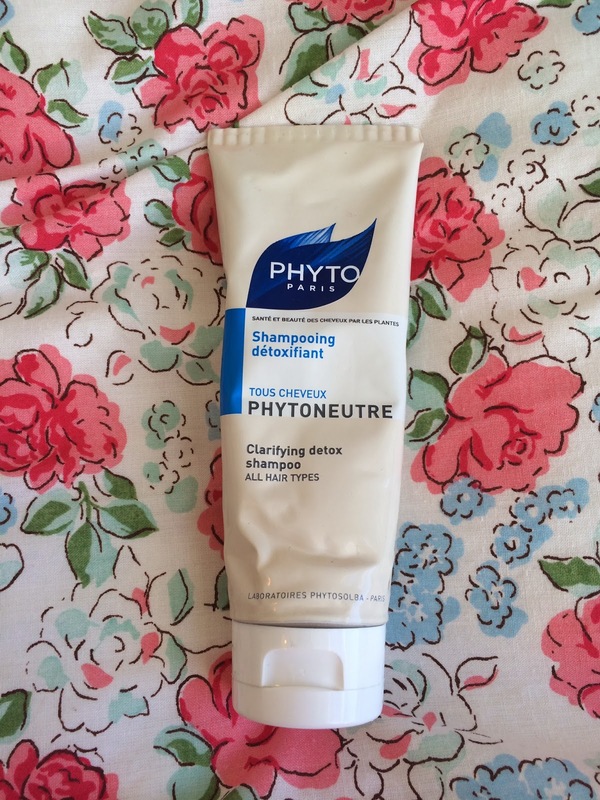 I decided to go for the Phytoneutre Clarifying Detox Shampoo. I mentioned to Phillipe, the contact I was talking to at Farmaline, that my hair tends to be dry but can get quite oily at the roots and he said this would work really well for my hair. After using this several times, I'm completely sold on it, it's such a lovely product that leaves your hair incredibly clean but without feeling stripped at all, my hair is so soft and shiny after using it. It comes in a metal tube, and is a shiny green colour, it's packed full of various essential oils, the most dominant in the scent is Eucalyptus, which smells freaking amazing, it reminds me of Lockets (did anyone else have those as a kid?) It also has Sage, Chamomile and Witch Hazel in it, which all help to remove product from the hair and cleanse the scalp without irritating or drying the hair out. The packaging suggests using this once a week, but I've actually been using it twice a week and it's really helping to keep my hair fresher for longer. 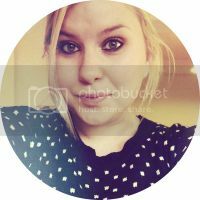 I still wash my hair everyday, just because I like the feeling of clean hair and I find my hair is easier to style when it's just been washed but this product means that if I didn't, I wouldn't be a big grease ball (Lovely image there)! Normally with these kinds of clarifying shampoos, I feel like they strip my hair too much, leaving it knotty and a bit frizzy, I have the Ojon Full Detox Shampoo and while I do use it, it's just a bit too much for my fine hair. This product is also Paraben and Silicone free, which isn't something that normally sways me too much but I know it's a big factor for some people. 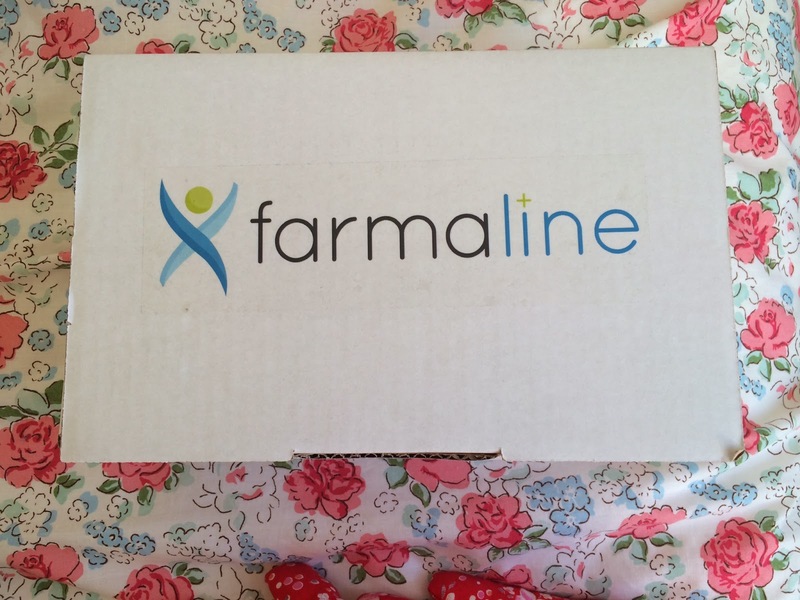 Have you used Farmaline before?